A well-trained pup is a joy to be around. But teaching your dog new tricks takes a lot of motivation and work- on your part and hers. How do you convince a dog to do what you want her to do? One way is by using treats she finds irresistible. Most of the time, dogs will stick with what they know to do until something comes along to motivate them to change. 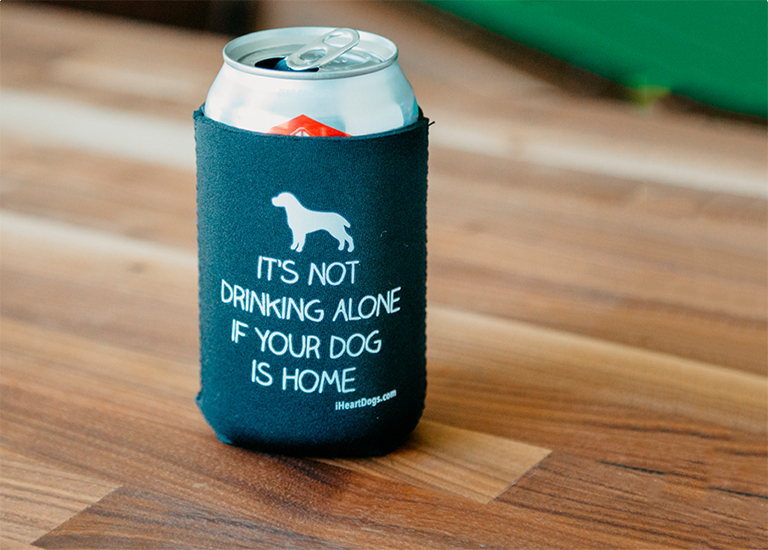 That makes dogs a lot like people in many ways. Dogs will try something new for two reasons: to avoid something unpleasant and to gain rewards. 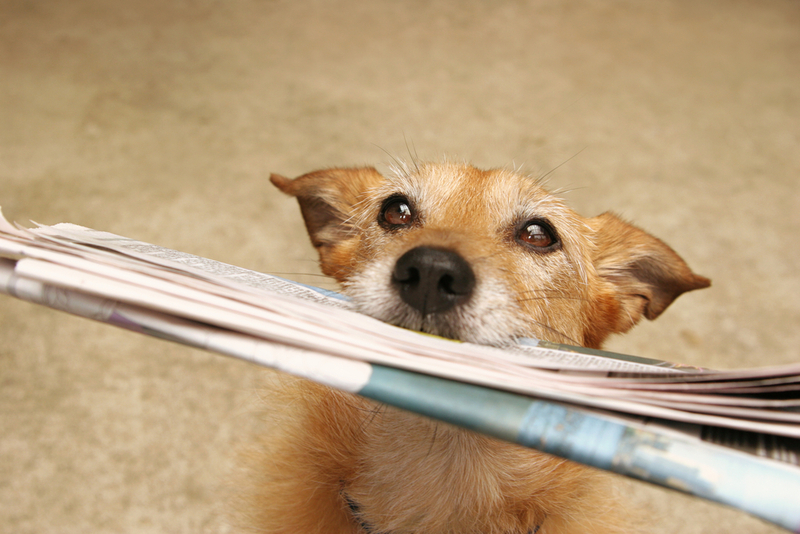 And since studies have shown that positive reinforcement training is most effective in dogs, most professional dog trainers use rewards to motivate their clients to do new things, like learn to fetch the morning paper or come back when called. All dogs are different and will exhibit varying degrees of cooperation based on what you have to offer them. 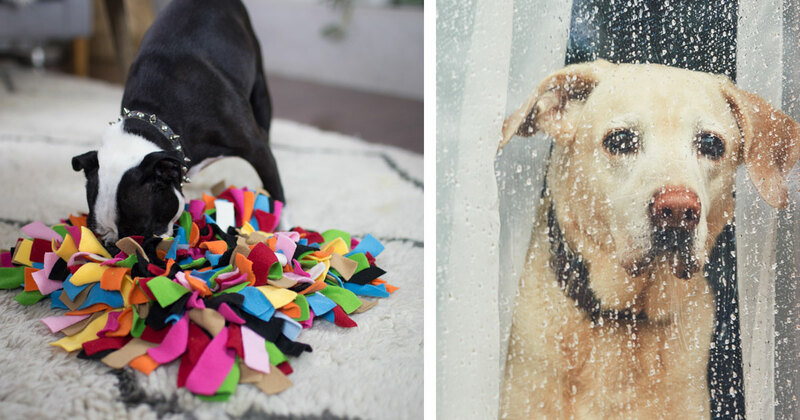 The three basic types of rewards are affection, playtime with toys, and treats. 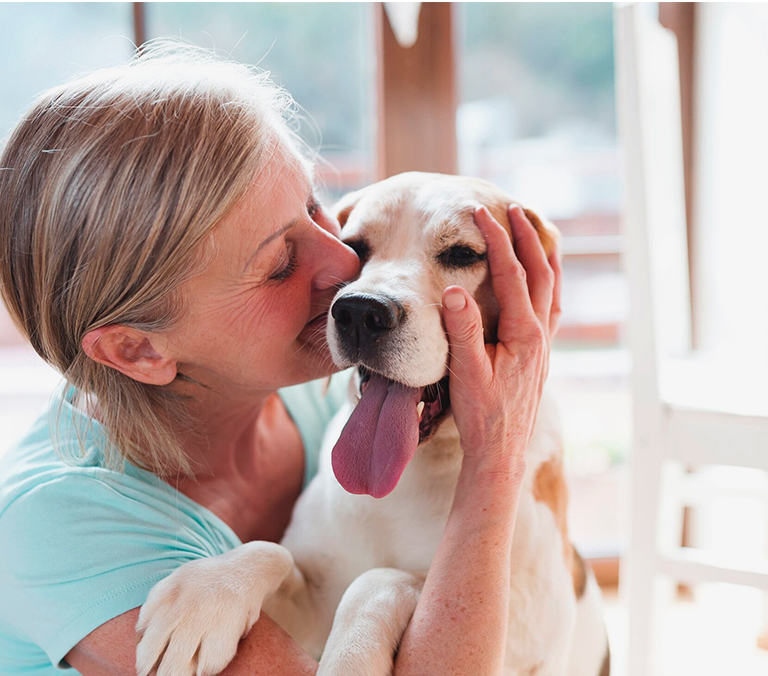 You probably willingly give your dog affection and playtime everyday, because that’s why we have a dog in the first place is to share our love with them. That brings us to the third option- the power of a delicious treat. The entire idea behind using treats during training is to motivate your dog to try something new that he wouldn’t normally do on his own. 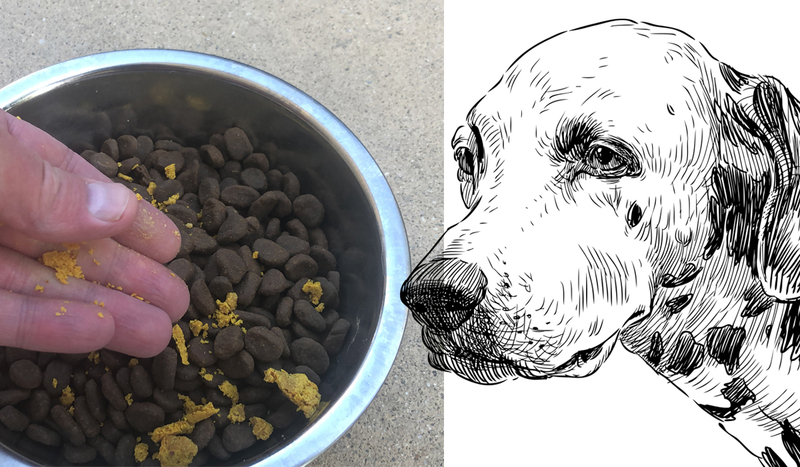 If you’re offering the same old chunk of cheese or hot dog pieces, your dog isn’t going to show much enthusiasm for what you’re trying to get him to do. For many dogs, variety is key when it comes to treats. If I bring out a piece of juicy steak, she forgets about everything except the steak in my hand. While she loves the steak, it’s too high a value to use in training because she loses her ability to think when I’m holding steak treats. Every dog has his own tastes, and you’ll need to take a few minutes to find out your dog’s particular likes. Once you have your dog’s likes down, it’s time to start training! 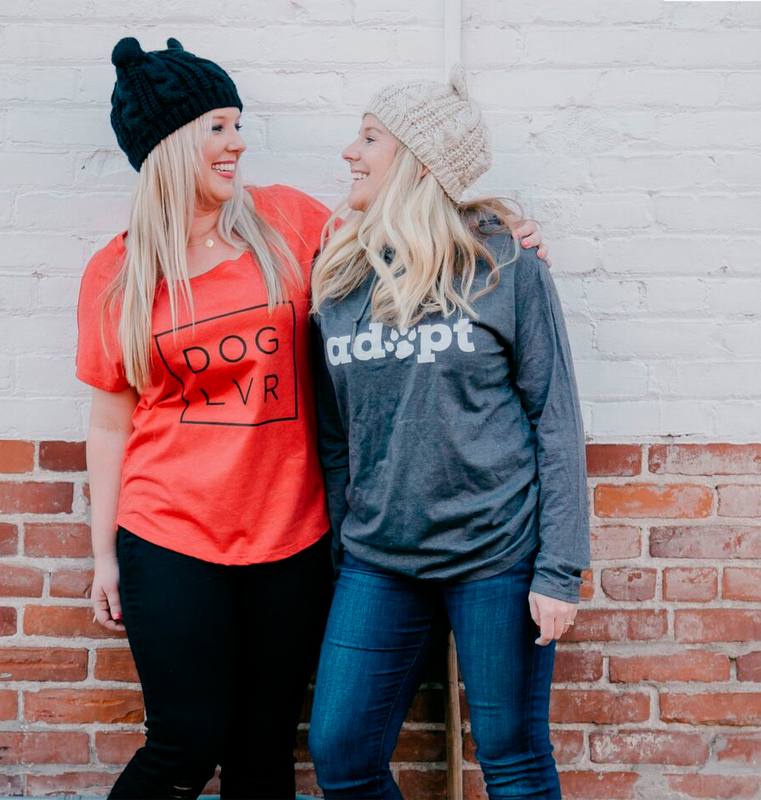 You’ll want to mix up your rewards during your training sessions and offer a mixture of verbal and physical praise, playtime, and training treats. 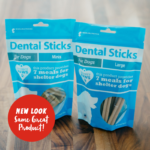 This keeps your dog from getting bored and keeps him engaged during the training. 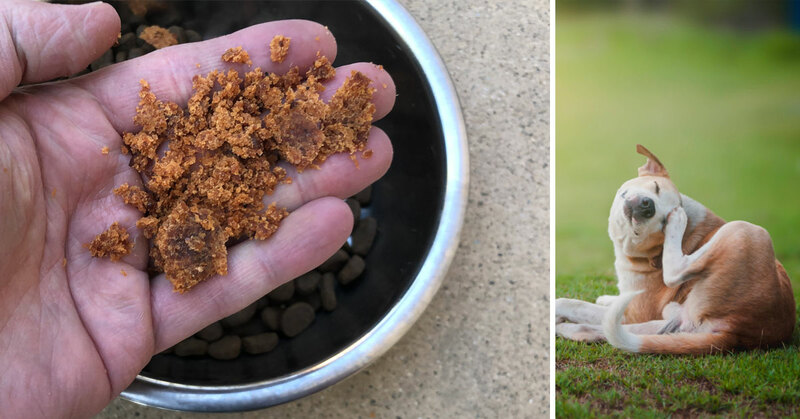 You’ll need to experiment with several types of treats to compile a list of things your dog likes (and what he doesn’t like). But keep in mind, you’ll be feeding your dog many treats during training, so try to keep them healthy. 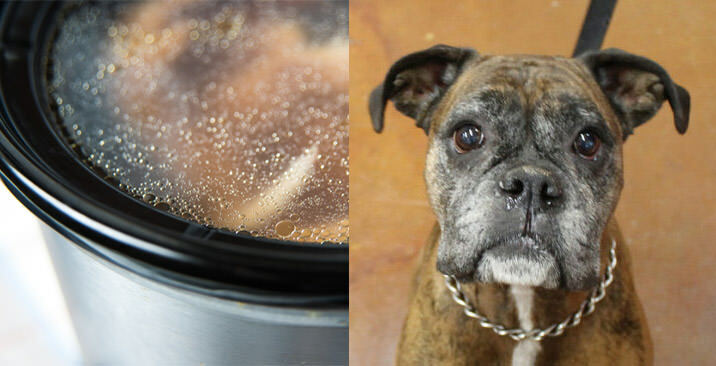 While your dog may like potato chips, they’re certainly not an ideal training treat. Try out a few types of treats and then categorize them according to your dog’s level of enthusiasm. If she goes nuts over salmon treats, those are her high-level rewards to save for special motivation. Find a few that she gets excited over to use as your basic training treats. You can use cut up fresh meat, commercial dog treats, or even pieces of her regular dog food to establish levels of treats for your dog. For my dog, her high-level treats are salmon, and her mid-level treats are bison liver, duck, and beef. She’ll take a chicken treat when offered, but she’s not too enthusiastic about them so I don’t use them in training. Make sure your dog has exercised before a training session starts, especially if your dog is still a puppy. 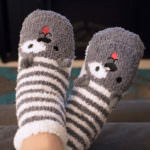 Take her for a walk to expend that initial burst of energy, but don’t wear her out so much that she feels the need for a nap. 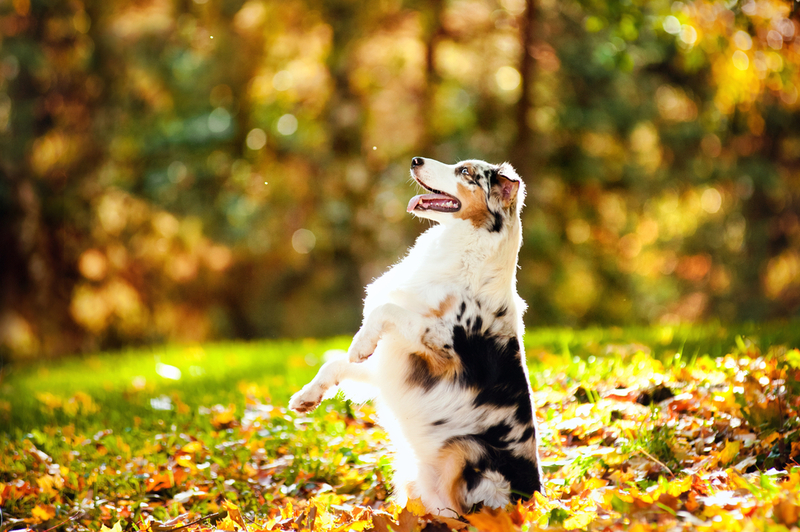 Give your dog a few high-level treats to gain her interest. Keep training sessions short to avoid losing your dog’s interest. 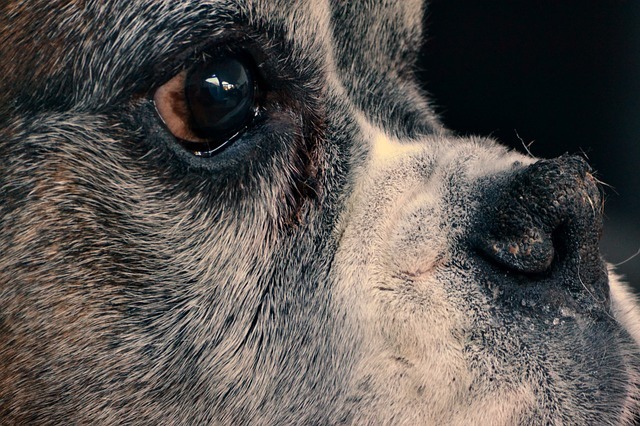 Five to ten minutes is an acceptable time frame for dogs that are new to training. Prepare to be patient with your dog. Learning new things can be scary and hard for some dogs. 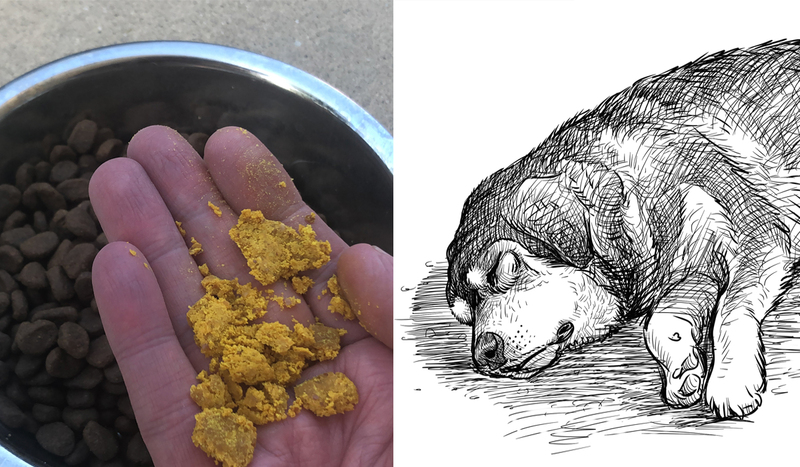 Wat two to three hours after you train with your dog to feed her a meal so she doesn’t learn that training equates mealtime and stop working to gain treats. Break large treats into the smallest pieces possible to use during training. 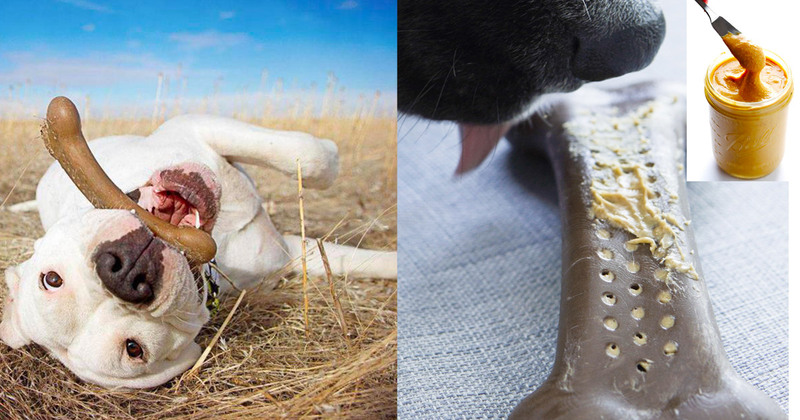 Your dog doesn’t care how big the treat is. He just likes to eat. Eating one big hamburger broken into 30 small chunks fed one at a time is much more enjoyable to your dog than getting the entire burger at once. Your dog doesn’t speak English (or the language you speak at home). 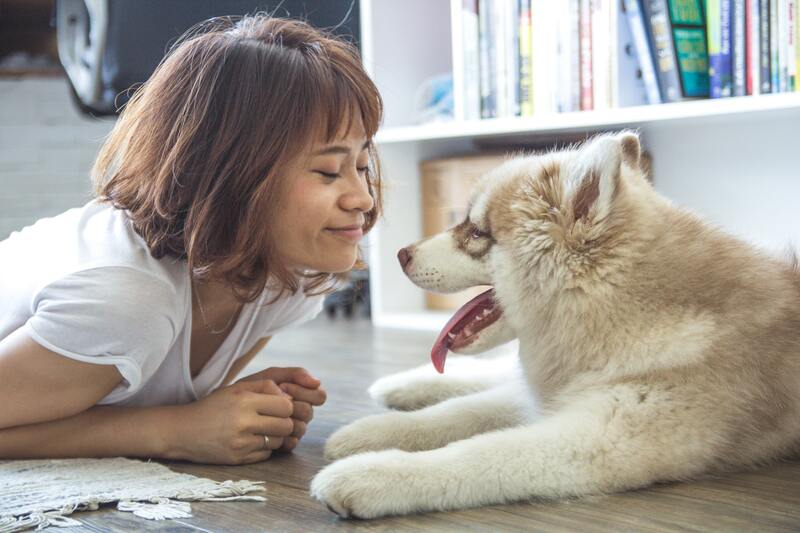 It can be tempting to think he understands everything you tell him, especially with very smart dogs, but they simply learn to connect actions with the words they hear. Dogs can and do think for themselves, and you most likely don’t want a dog that obeys out of fear. That’s why we don’t use punishment to train dogs. We use treats, praise, and play as rewards and withhold those rewards as a negative reinforcer. But we never scold or hit our dogs. 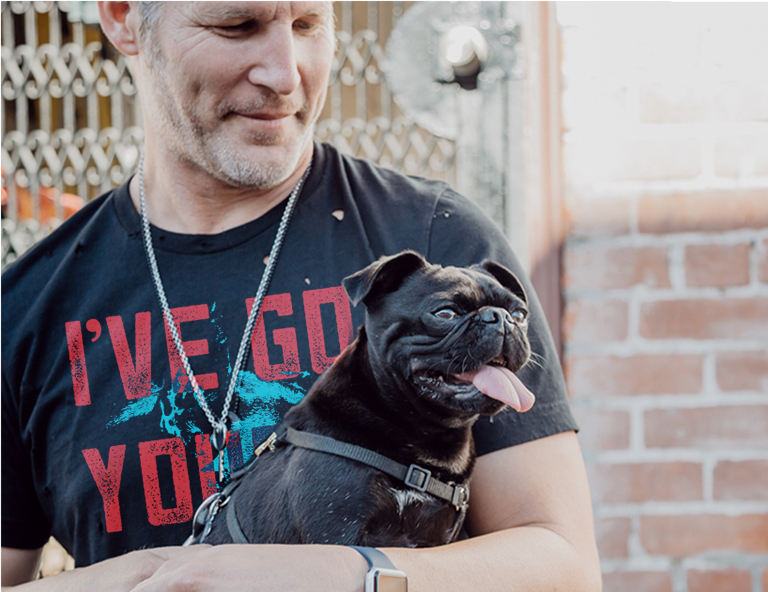 When training your dog, you want to give immediate feedback. give him a command, and the second he does what you want, tell him “YES!” or a similar verbal praise. Then reward him with a treat or playtime. Make a really big deal out of the first time he performs a command correctly and again at random times to keep training from being boring. If you ask him to sit, and he offers to shake hands instead, you want to tell him, “No” in a calm voice and withhold his reward until he gets it right. Your verbal responses are his immediate indicators of whether he is on track or needs to do something else. 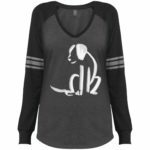 Remember, your dog communicates mostly through doggie body language so verbal cues require some translation on his part. 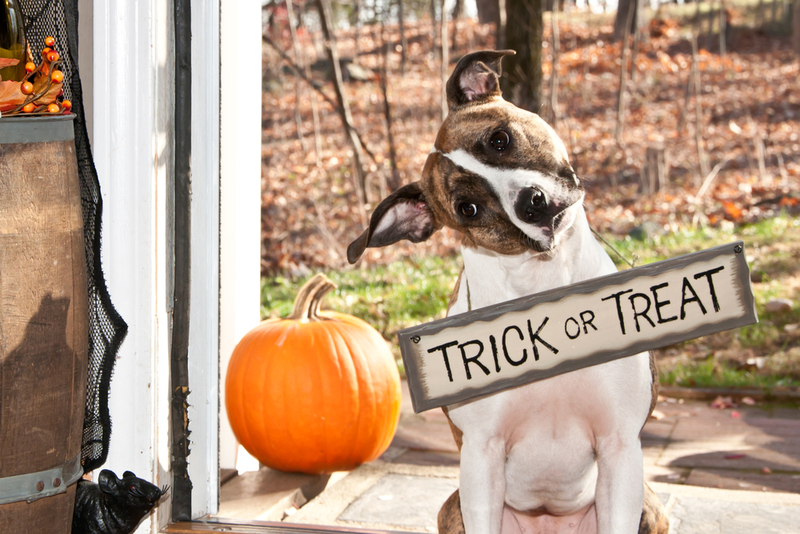 LEAVE IT This “trick” is especially useful for your dog’s safety. I was recently pitting cherries in the kitchen and dropped an entire bowl on the floor. Cherry pits rolled everywhere and my dog instantly looked up at me to ask, “Can I take that?”. I was so glad I had taught her to “leave it” as a pup so I wasn’t wrestling toxic cherry pits from her mouth in the middle of the kitchen. We started with leave it by placing a yummy treat on the floor, letting her see what was there, then placing a hand over it. As she snuffled around trying to get the treat, I told her “leave it”. When she sat down and waited patiently, I told her “yes” and gave her the treat from my hand. After a few tries, she learned to “leave it” with anything on the floor including dropped items and even her food bowl. TAKE IT The next trick to learn after leave it for my dog was “take it”. In this trick, we progressed from me picking the treat up off the floor and me pointing to it and saying “take it”. We also do leave it/take it with her food bowls each day, and this tells her when I’m done with her meal and she’s allowed to eat. The leave it/take it combo also helps her problem solve when she finds herself in sticky situations for dogs. An example would be when we meet a toddler on the street and the toddler has a chocolate chip cookie in her hand she’s trying to feed my dog. A quiet “leave it” from me keeps her safe from eating chocolate and safe from upsetting the toddler by gobbling all of her cookie and not just the bite being offering. Take it also helps her know that a treat offered by a stranger is mom-approved once I tell her “take it”. RECALL Learning to come back when called is one of the most important commands a dog can learn. Once off the leash and free to roam as they see fit, some dogs go a little nuts with their new-found freedom. The best way to teach your dog to recall is to practice in a safe, fenced-in area, off leash. For the first few times, try dropping down on the ground and calling her name with the command you want to use, like “come here”. Make it appear as if you’re inviting her to play and then reward her generously when she obeys. 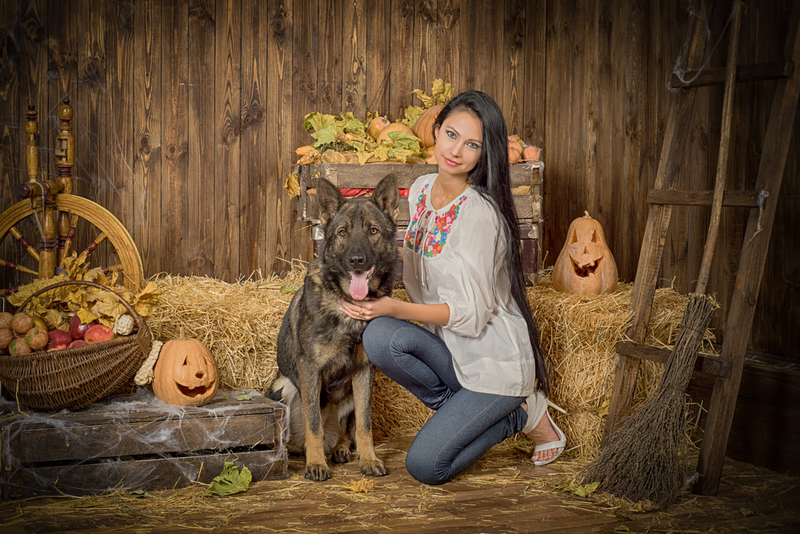 You can then progress to a standing recall command and reward her with treats when she obeys. It’s important never to punish her by yelling at her for not coming when called. Dogs simply don’t think that way and if you yell, she’ll just avoid coming near you next time. Never chase a dog that’s been set loose. They see this as a game that appeals to their natural instincts and will run as hard and fast as possible to “win the game”. SHAKE Getting your dog to shake isn’t particularly useful, but it’s cute and dogs seem to enjoy it. This one is pretty easy for most dogs to learn since we simply pick up a paw and “shake it” while saying, “shake”, then reward her with a treat. 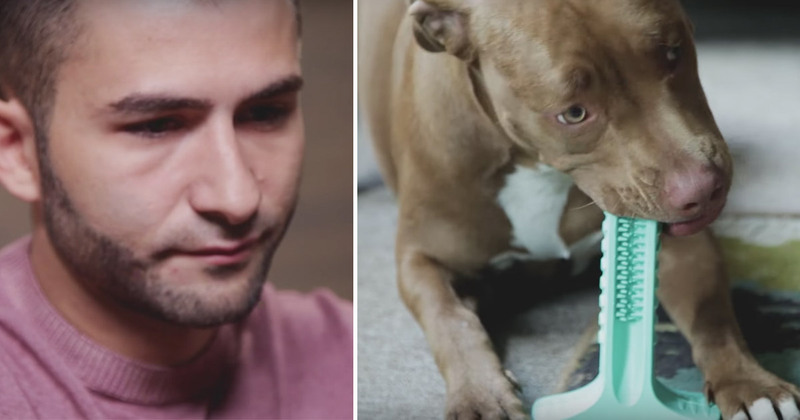 Repetition makes this trick easier for the dog to understand. 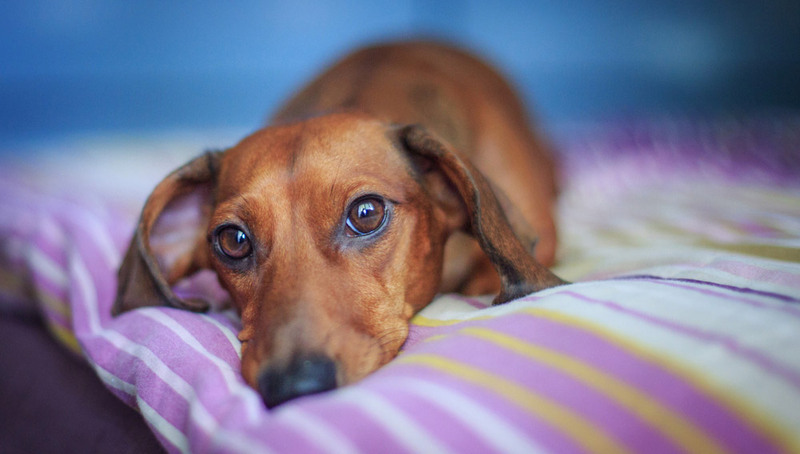 GO TO BED Telling your dog to “go to bed” may seem silly, but there are times it comes in handy for your dog’s well being. If we have company over and the house is noisy and chaotic, I can tell her to go to bed and relax instead of feeling the need to watch over toddlers, adults, and the cat to the point where she’s exhausted. I can also tell her to go to bed when I get up during the night with a sick child or when I’m up working past the dog’s bedtime to prevent her from escorting me through the house when she should be resting. This trick is easy for most dogs to learn as well, and an observant dog will usually go if you point and tell her, “go to bed”. Then reward her with a treat every time she stays on her bed. 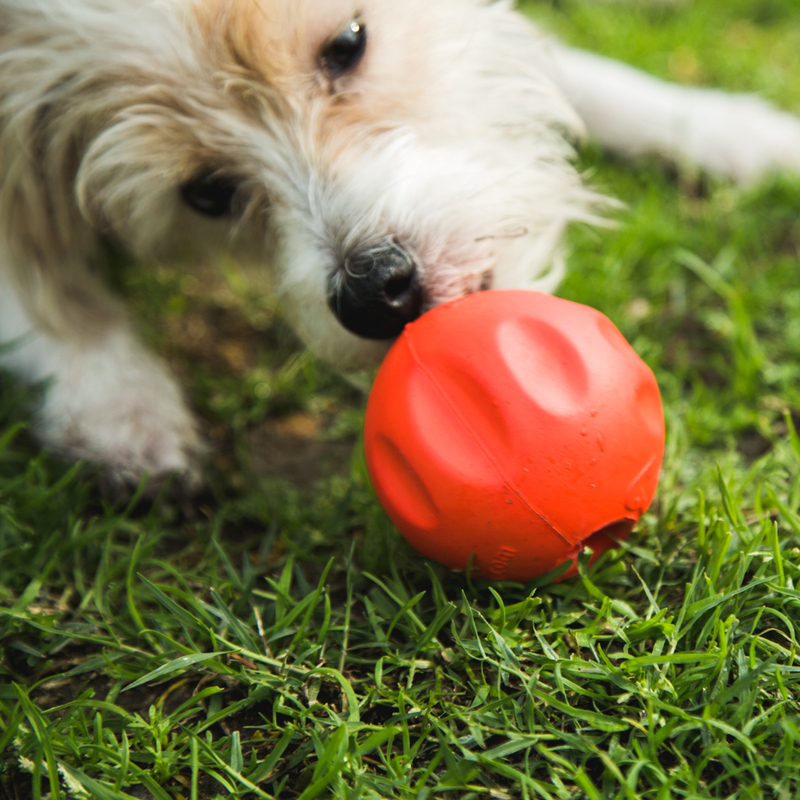 FETCH Your dog has a natural instinct to fetch, making this one of the easiest tricks for her to understand. A basic fetch is when the dog retrieves anything you’ve thrown while telling her “fetch”. Once she learns that “fetch” means to brings something to you, it’s time to start asking her to fetch other items she knows the name of, like her favorite toy. 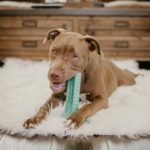 While most fetch training can be seen as playtime, you should also use treats to help your dog stay interested and to help her learn more complicated fetch commands. The only training treats we use beyond fresh meats from the grocery store are TruDog’s TREAT ME treats made of raw meat freeze dried to lock in nutrition, taste, and freshness. You can get some for your dog here.